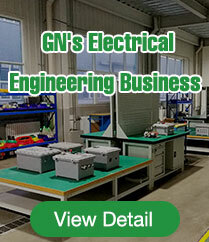 GN Explosion Proof Pressurized Control Panel is popular used for VFD controland soft starter of motor, especially in high temperature ambient. 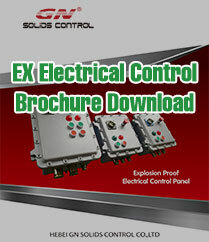 The explosion proof pressurized control panel consists of main cavity and auxiliary cavity. 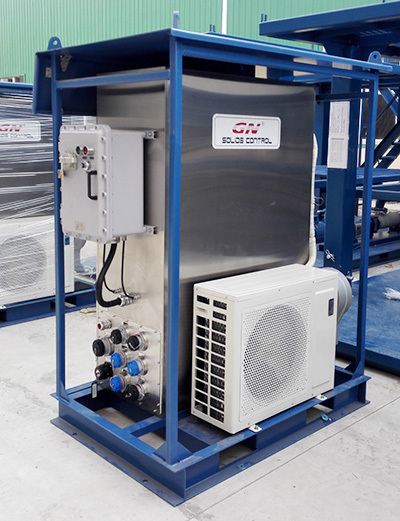 The main cavity is pressurized cavity which includes electrical components, pressure check sensor system, ventilation air distribution system, and air conditioning system. The purging system works automatically to maintain a certain positive pressure inside the main cavity. 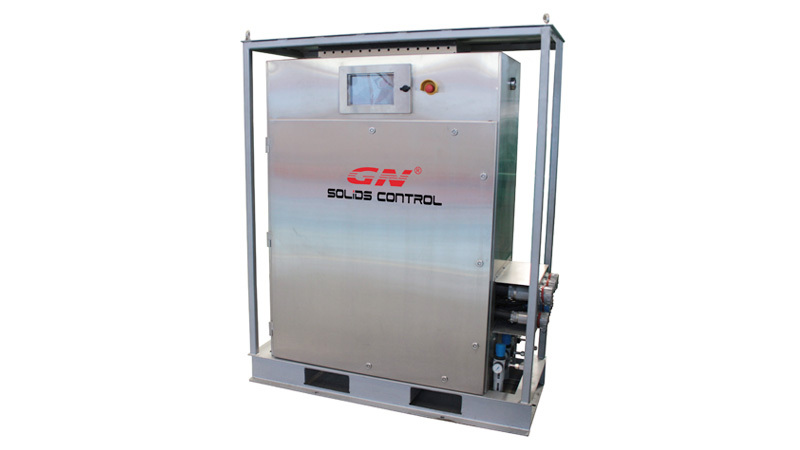 GN Solids Control is capable to provide you with IEC Ex, ATEX or CNEx Standard PositivePressurized Control Panel control panels with Zone 1 or Zone 2 for hazardous locations. This will also suit the North America Class I Division 1 or Division 2 hazardous locations application. The PLC system, Program, and HMI system can be integrated into the Ex pressurized control panels for automatic and visible control. The enclosure material is optional in stainless steel or powder coated carbon steel. There are two series of pressurized control panel, one is PX series for Zone 1 hazardous locations and the other is PZ series for Zone 2 hazardous locations. The protection degree is up to IP 66. Depends on the different series, the applicationtemperature is from minus 40 C degree up to positive 55 c degree.